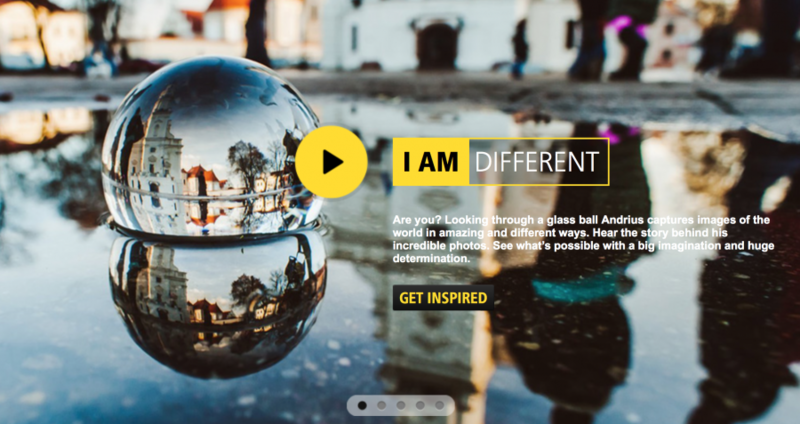 Nikon launch I AM DIFFERENT, a major new integrated marketing campaign designed to inspire photographers to explore the world of photography through their own individual perspective. The campaign is fully integrated, with a 20 and 30 second TV commercial, print, out of home, cinema and online advertising. Andrius’s perspective on photography is different. 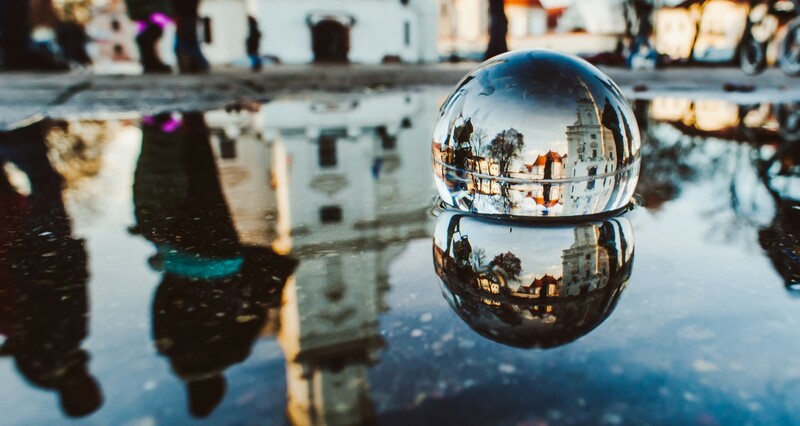 Looking through a glass ball, he captures images of the world in astonishing new ways. His vision is unique and so is his story.